Just off of North Druid Hills Rd lies Lenox Park, a group of apartments, townhomes, and single family homes surrounding a large greenspace. 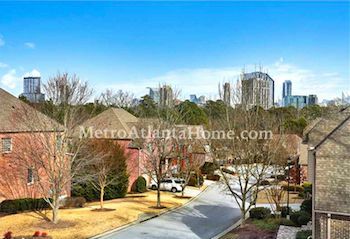 The neighborhood is within easy driving distance to the Buckhead business district, as well as Lenox Square, Phipps Plaza, and Buckhead Atlanta. Lenox Park residents also have easy access to GA-400, as well as Peachtree Road and Buford Highway. Styles vary from traditional ranch to two-story townhome to classic two-story brick. Residents love Lenox Park because it is very walker friendly; each road is interconnected and lead to the large park. Lenox Park itself includes large fields, picnic areas, walking trails, a lake with resident ducks, and lovely views of the surrounding Buckhead and Brookhaven. 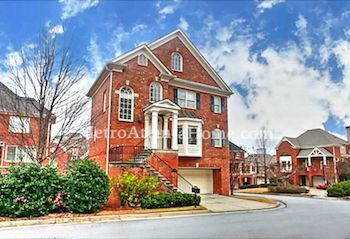 So if you’re searching for a central Brookhaven location with traditional homes, Lenox Park is for you.